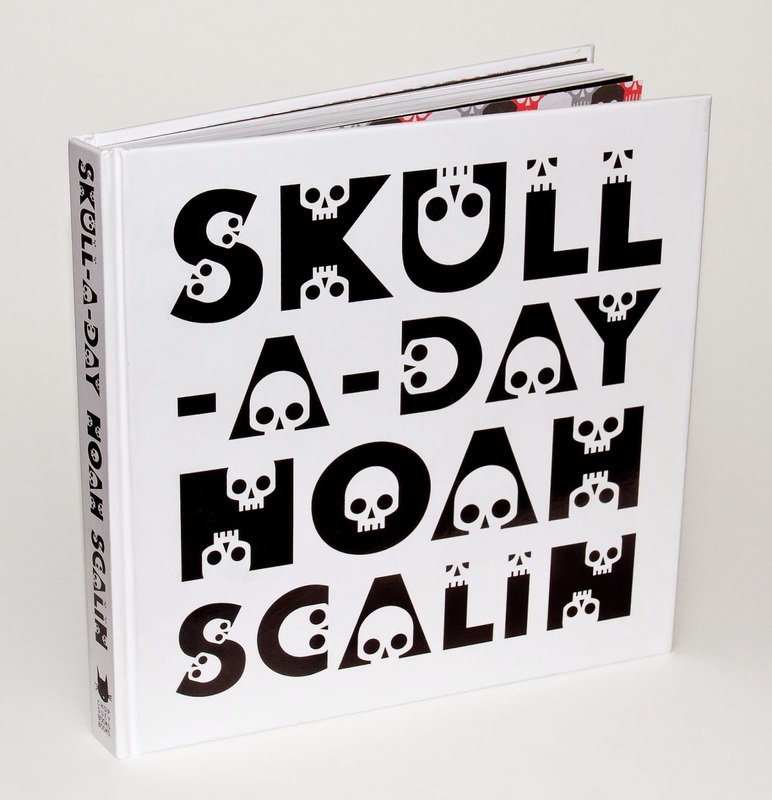 Folks in the Richmond, VA area come find me this Sunday at the BOOKS & BEER HOLIDAY BREW-HO-HO and get your signed copy of the first edition of my new Skull-A-Day book before we run out! 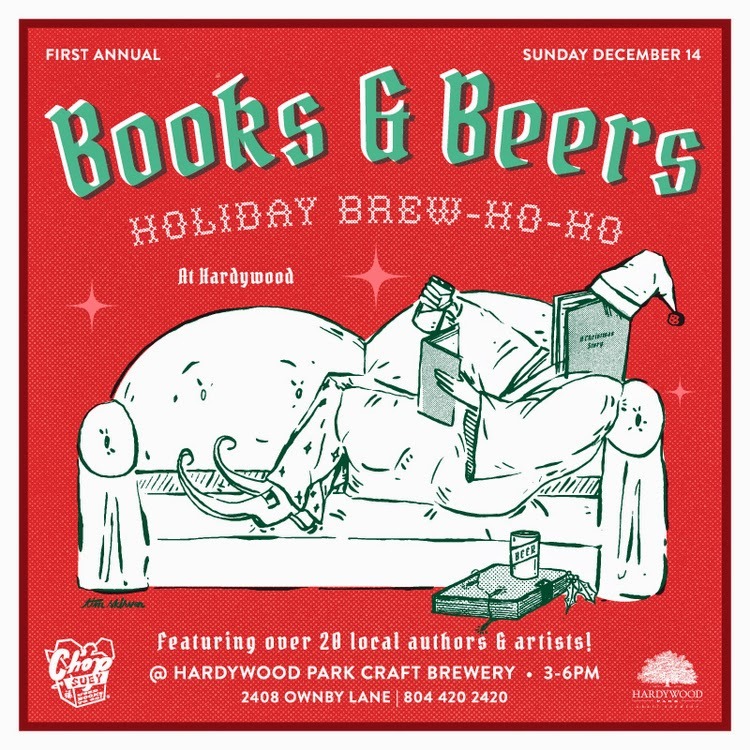 On Sunday, December 14th from 3-6, Chop Suey Books and Hardywood Park Craft Brewery will team up to host 27 local authors for our first annual BOOKS & BEER HOLIDAY BREW-HO-HO. This informal, family friendly event will be a great place for Richmond to meet the creative forces that make up the local literary and art scenes as well as the spot to get SIGNED books for holiday presents. In addition to the great authors, the Samson Trinh Trio will be play music throughout the event, Goatocado, BoDillaz, and Bonbontruck will serve hot food and non-alcoholic beverages, and Richmond Young Writers will host writing events for children and young adults. Oh, and don't forget Hardywood's seasonal Gingerbread Stout!!! This event is free and open to the public.